Fashion is in Fashion! 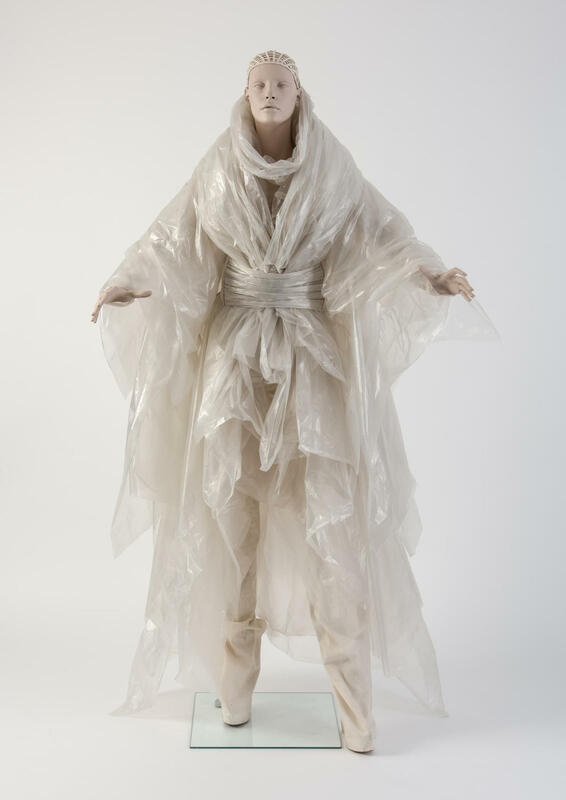 This Summer, many fashion exhibitions are on view both in The Netherlands and abroad. 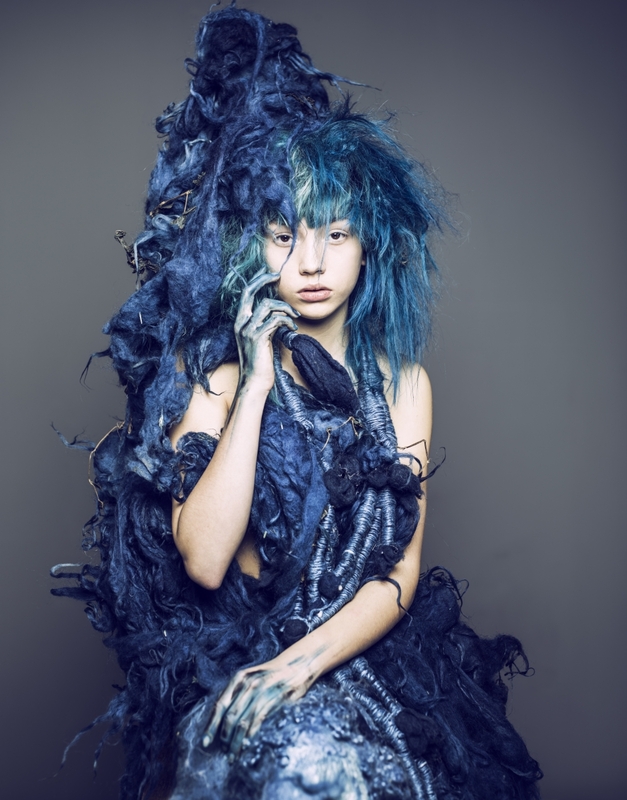 Internationally renowned fashion designers and artists present both old and new work. From three centuries ago to the future and everything in between the two. 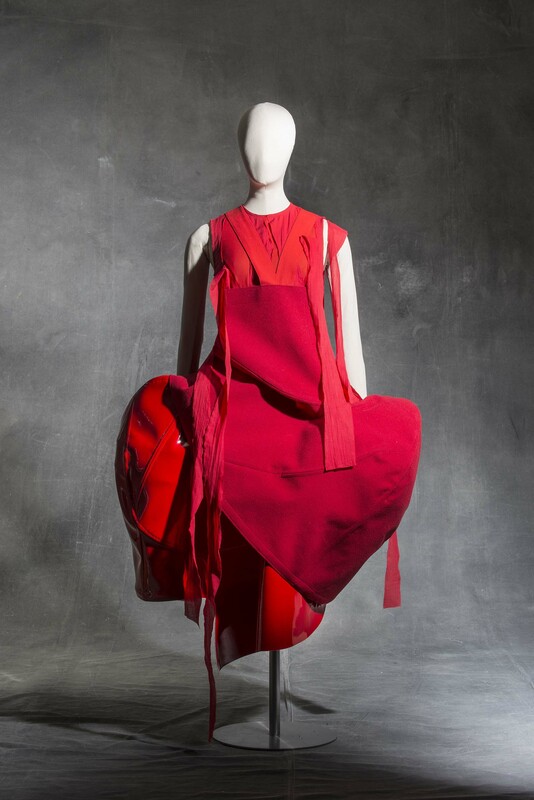 See All This selected this Summer’s 13 best fashion exhibitions. A sustainable production process is at the core of Claudy Jongstra’s practice, keeping her studio’s footprint as small as possible: respectful towards the environment and making use of local products and traditional crafts. 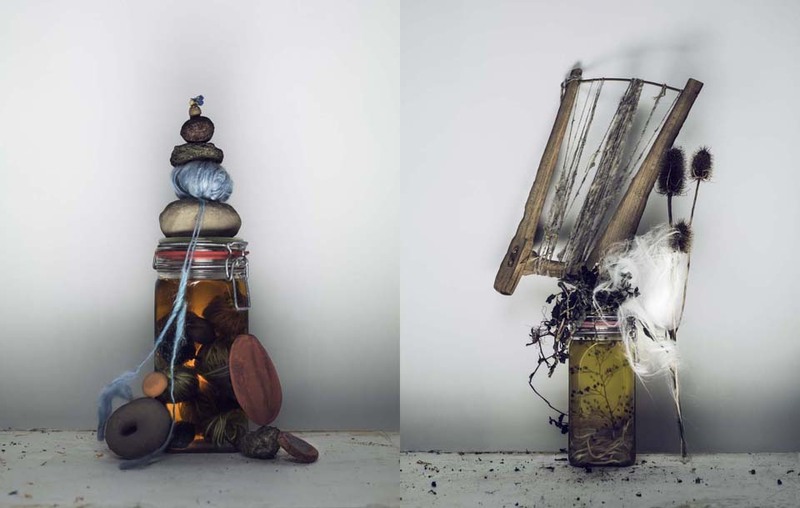 The exhibition provides an insight in the world of Claudy Jongstra and contains her new work as well. 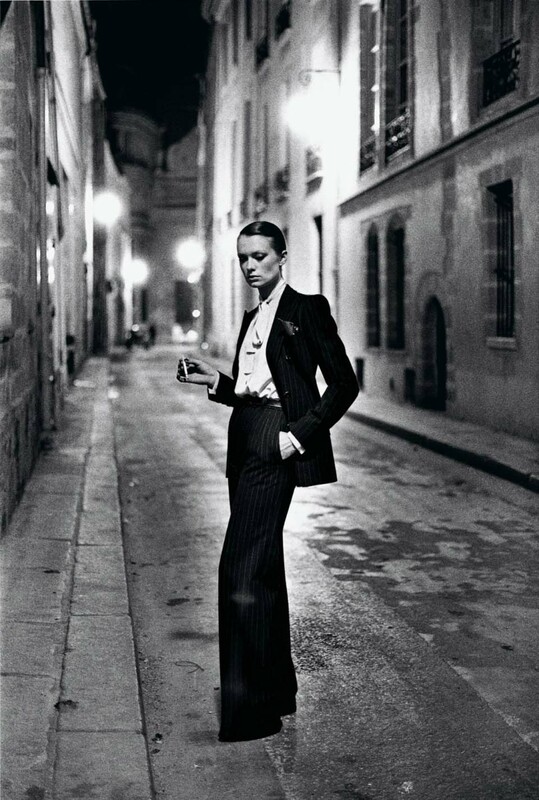 Photographer Helmut Newton’s work reflects the social changes of the 1970s and early 1980s: the shifting traditional power relations, the rise of a strong womens emancipation and a liberal sexual morality. This overview contains over 200 photographs, varying from rarely shown early prints to monumental ones. The work of Bas Kosters addresses topical social themes such as overconsumption, issues of race and gender and ideals of beauty. 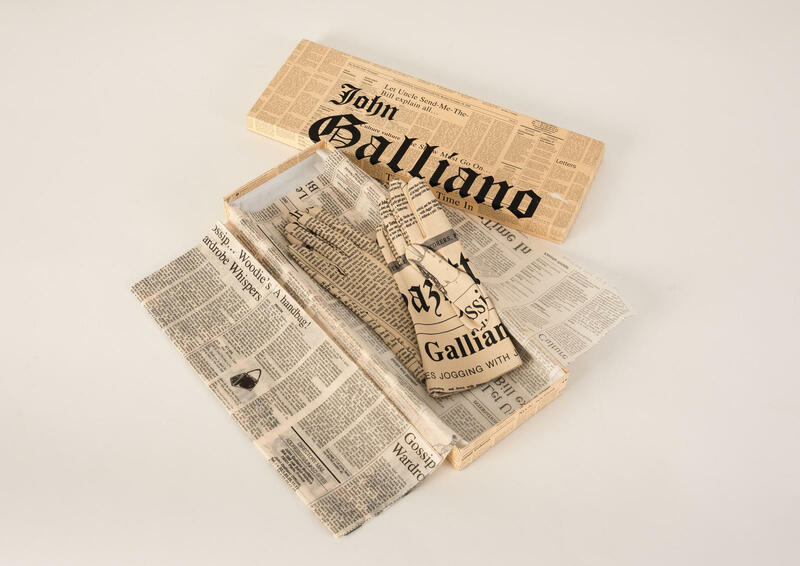 In this retrospective exhibition, he creates a world in which garments, installations, drawings, illustrations, textile art, soft sculptures and video enter into a dialogue. 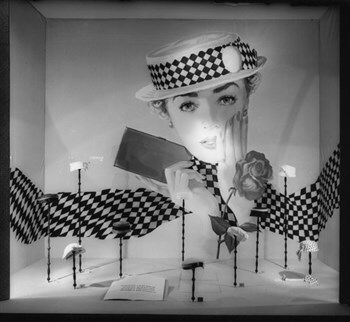 This exhibition is about the life and work of designer and interior architect Benno Premsela (1920-1997) and couturier Max Heymans (1917-1997). 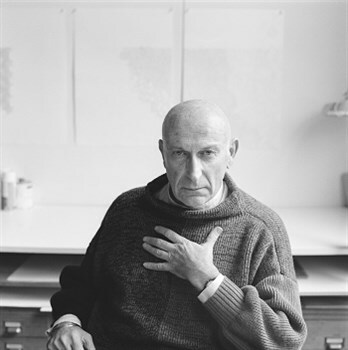 Both men were figureheads of a generation of artists and designers who managed to put design and fashion on the map in post-war Dutch society. Besides, as famous Dutchmen, they publicly expressed their homosexuality in a time and society in which this was still considered to be a great taboo. 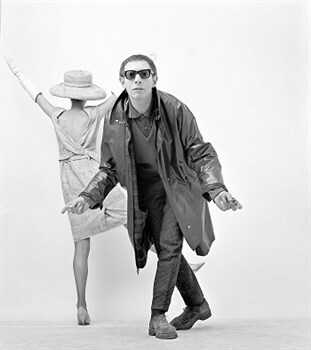 The exhibition contains over 200 textile and fashion designs from the period between 1956 and the 1970s, in which the mixing of popular images and music with art and fashion changed the way people would dress. 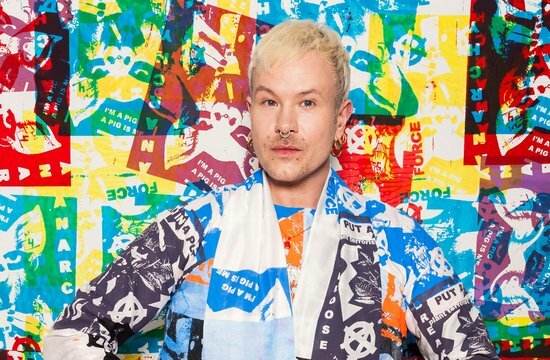 Famous popart artist Andy Warhol and internationally renowned artists such as Mary Quant, Pierre Cardin and Vivienne Westwood will be shown in detail. 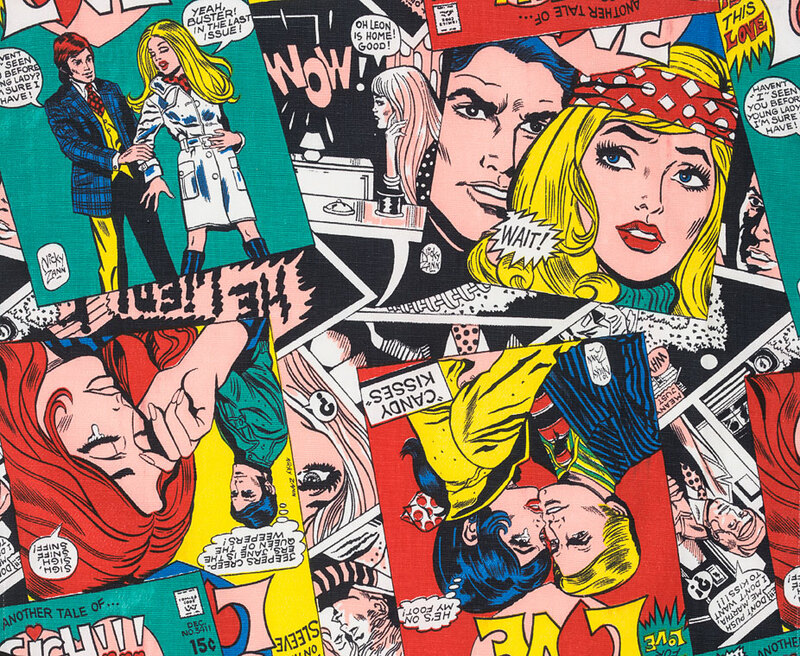 ‘Love Comic’ curtain fabric, designer Nicky Zann. Besides fashion and costume from the period 1841-1865, the exhibition evolves around the work of fashion designer Maartje Dijkstra. 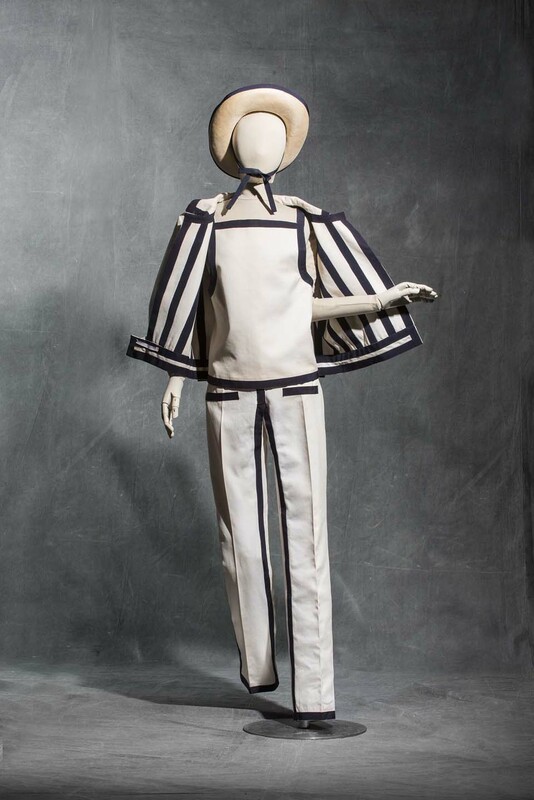 Commisioned by the museum, she will design and produce a number of pieces, among which an outfit, inspired by the textile collection of the Verhildersum Manor Museum. Dijkstra reacts to the period halfway into the 19th century, characterized by technological development and the rise of the Bourgeoisie, and provides an insight into the future of fashion. Maartje Dijkstra for the Verhildersum Manor Museum. 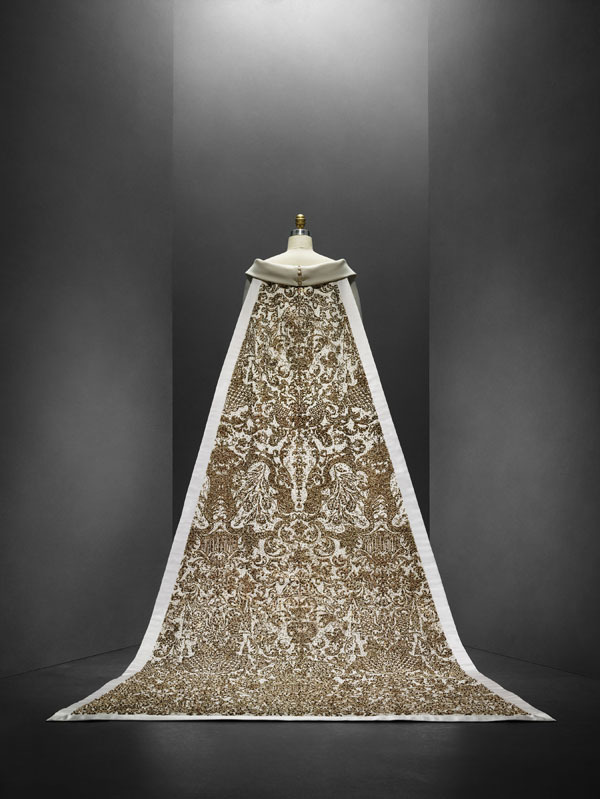 With over 170 ensembles from the early 20th century to the present, the exhibition addresses the emergence of haute couture in the 19th century, when the sewing machine was invented, and the distinction between hand (manus) and machine (machina) was made due to the rise of mass production. 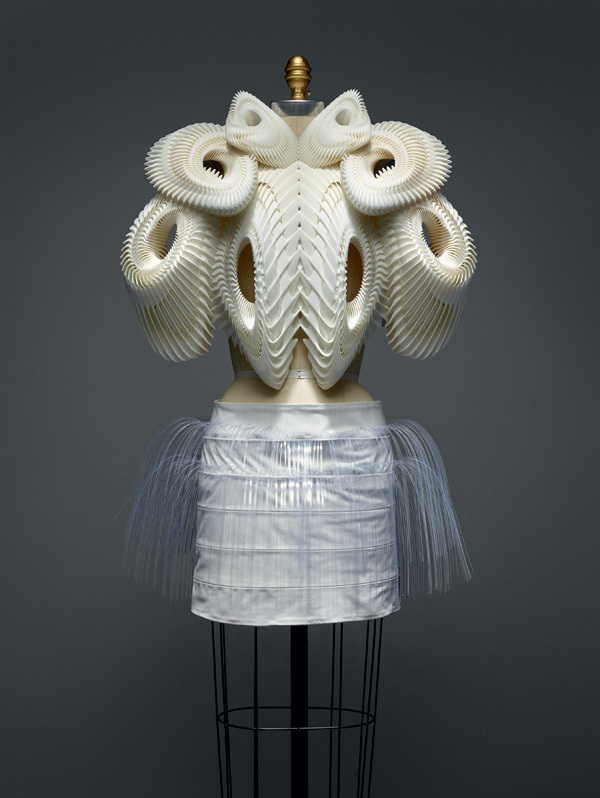 The exhibition also looks at the similarities and differences between haute couture and ready-to-wear. Musée des Arts Décoratifs is celebrating its fashion collection’s 30th anniversary in 2016 with a fashion overview of the period 1715-2016. 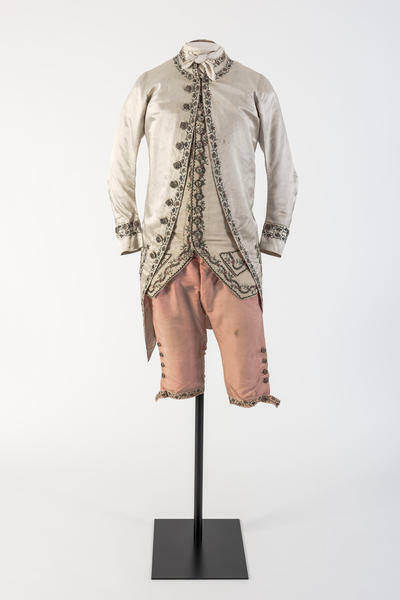 The exhibition presents 300 fashion garments for men, women and children, from the museum collection. With projects ranging from experimental prototypes and interactive games to fashion ensembles and architectonic interventions, Beauty presents over 250 works by 63 designers from all over the world. Beauty is about esthetic innovation, as well as the practical function of clothing. 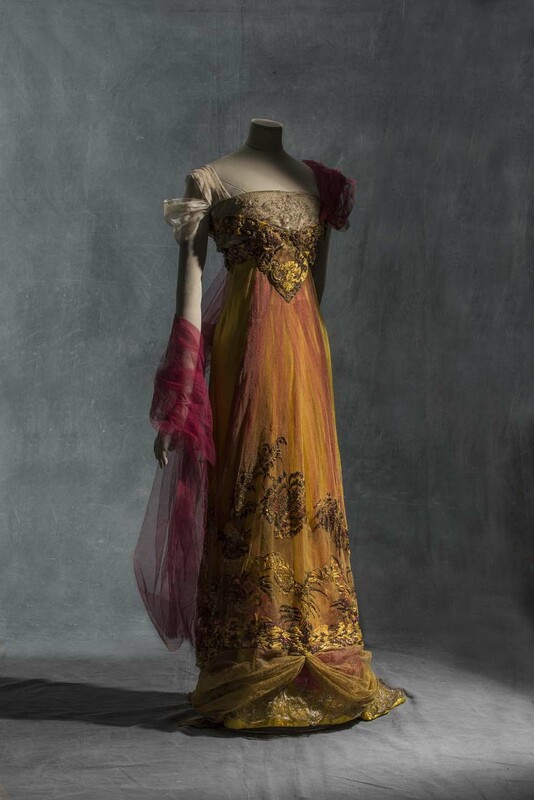 A fashion retrospective from 1600 tot the present, with the museum collection’s most popular 100 items. It contains key items that are linked to particular moments in history, as well as more personal stories. Additionally, ten typical ‘shoe moments’ and children’s outfits from the period 1700-2000 are being presented. 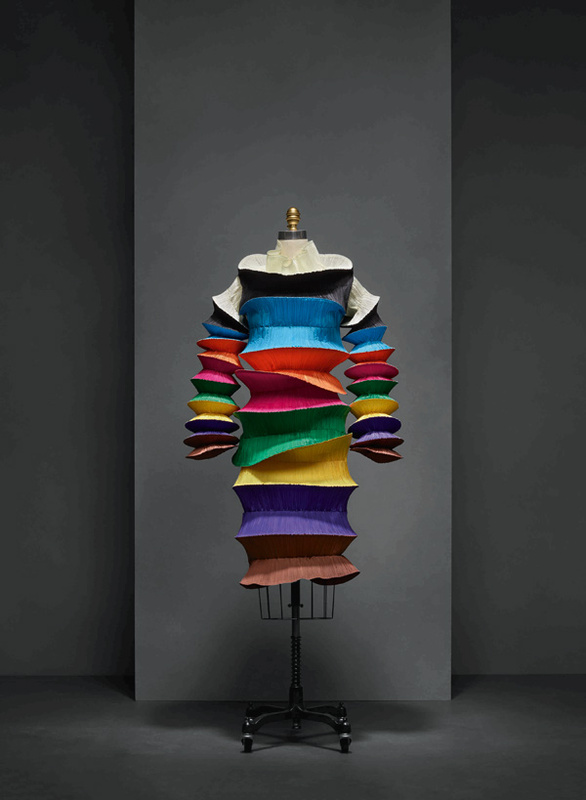 Designer Miyake Issey is constantly looking for new methods and technologies to make clothing. 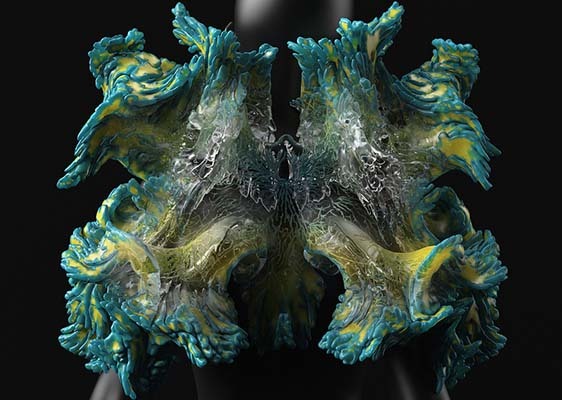 His work is based on the relationship between fashion and the human body, and combines innovation with comfort to refresh our lives. Reigning Men explores the history of men’s fashion and contests the commonly suggested relationship between fashion and femininity. 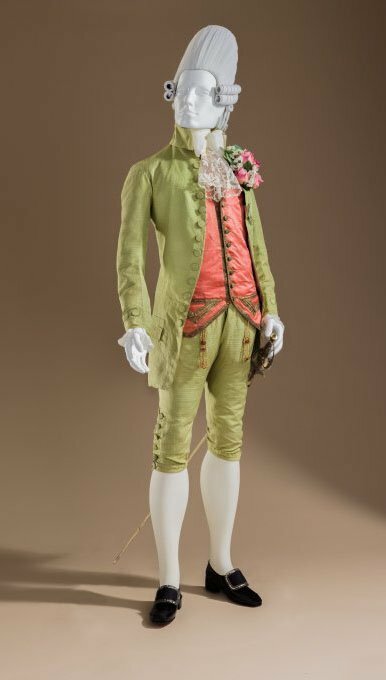 At the start of the 18th century, the male aristocrate for example wore a three-piece costume that was just as superfluous as its feminine counterpart. The exhibition goes back to the cultural influences on fashion through the centuries and reveals how fashion was and is not exclusively a feminine matter. 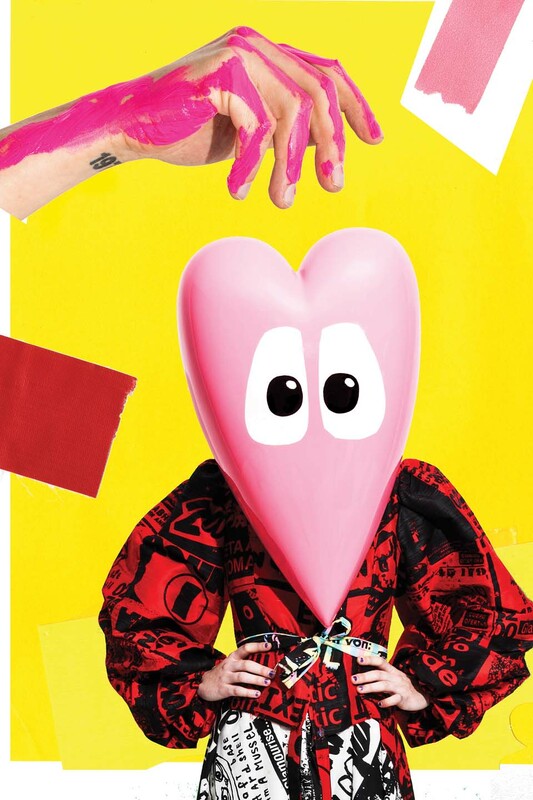 More than 120 works by over 90 designers are presented. The exhibition celebrates the unique voice and impact of Australia on the international fashion industry. Work by contemporary designers such as Dion Lee, Ellery, Romance Was Born and Toni Maticevski, as well as key designs from the last 200 years. On top of that, multimedia film material and interviews, photographs and works on paper are on display.